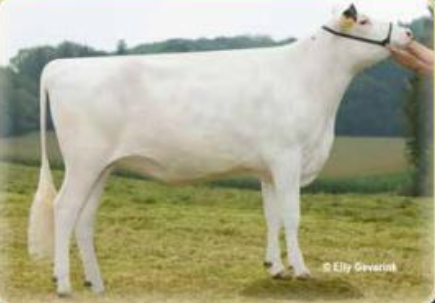 Gillette Garrett Lookas EX-92-CAN 7yr. Gillette Bolton 2nd Look VG-88-CAN 5yr. One of the most successfull bull producing families in the world! All.Nure Rubicon Balou Lou VG-85-IT 2yr. The former #2 Epic in Europe! 4th Gillette Garrett Lookas EX-92-CAN 7yr. 5th Gillette Bolton 2nd Look EX-90-CAN 7yr. 6th Gillette Blitz 2nd Wedding VG-87-CAN 3yr.